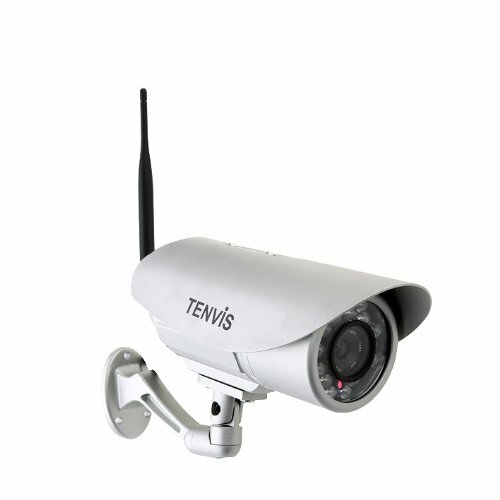 This product is designed for high definition network surveillance based on high-clear CMOS sensor with high-performance multimedia processor which has the MJEPG video encoding standards. It supports local record and picture snapshot. 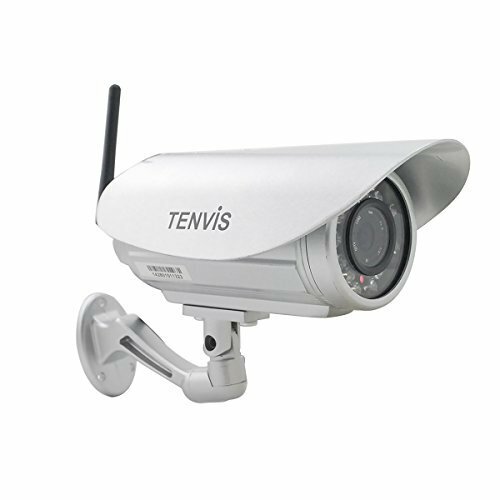 It is a set of video capture, image processing, video transmission, video management functions in one type of high-definition, high-performance network camera. 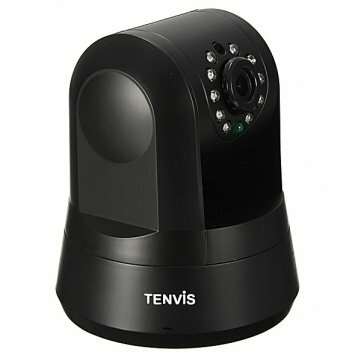 Main Features: Made by aluminium,light,solid and the shell will never rust Waterproof, with high water resistance and rubber sealed 6mm lens facilitates the camera getting a high quality video, high definition and true color 18pcs infrared LED is durable and support night vision to 20M distance Easily installed. 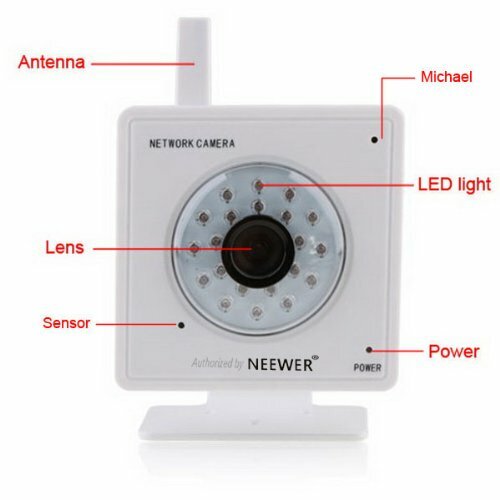 After installing, you can view the camera wherever you want,and just only need a PC or smart phone with Internet With a non-rubiginous bracket,it may change to any direction whatever you want Support motion detection and alarm by e-mail.Once the camera detected a motion, the camera will send pictures to your e-mail box ,inform you and help you get evidence Support mobile software for most mobile devices ,such as iPhone, Android , Nokia(java) and other smart mobile phones Specification: Image Sensor:1/4 Color CMOS AWS/AGC/AES:Auto Pixels:300000 Minimum Illumination:0.1Lux Viewing Angle:Horizonta39.8°,Vertical34.2° Video Format:VGA Max.Frame Rate:25fps Resolutions:640x480 320x240 Network interface:RJ-45t (10BASE-T/100BASE-TX) WIFI:IEEE802.11b/g Supported Protocols:TCP/UDP/IP/ARP/ICMP/DHCP/DNS/HTTP/FTP/SMTP/NTP/PPPOE/UPNP/DDNS Simultaneous Viewers:10 viewers@320x240,4 viewers@640x480 User Authentication:user/password; administrator/operator/general user Web Browser:IE 6.0 or above version, Mozilla Firefox, Safari, Opera, Chrome, etc. 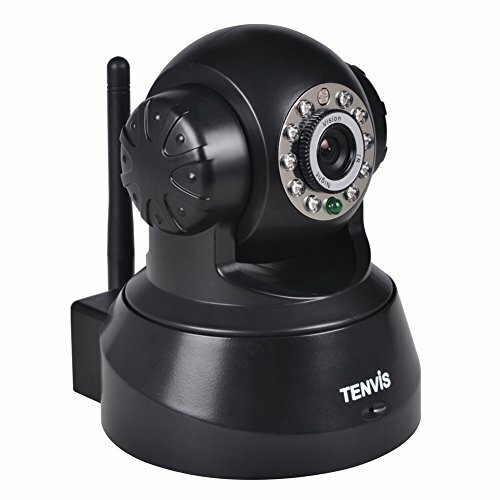 Great Indoor Infrared (nightvision) IP Camera that is Wireless. 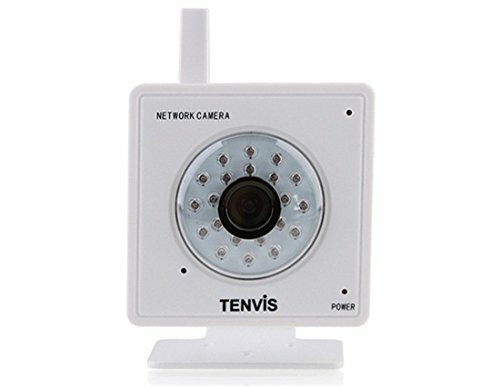 View your office or home from anywhere in the world for FREE! Text message, FTP, Email or Call you with alerts! 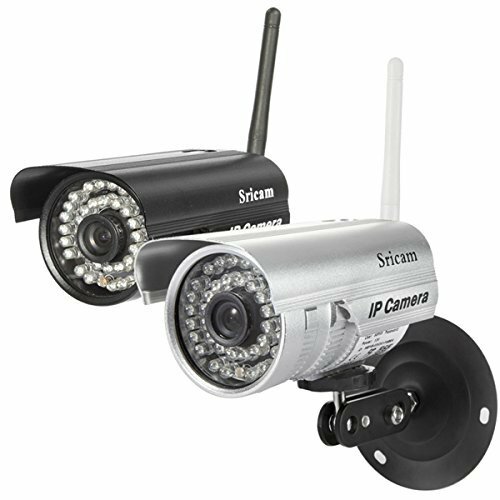 Sricam Ap003 Metal Gun Type Waterproof Outdoor Bullet Ip Camera Wifi Wireless Security Camera Support Smart Phone ViewModel No: AP003Color: Black or Silver(Sent by random)Features:System Security: Supports three,level account, password, user authority managementP2P (Free): No need to preset camera, Offer free P2P(MEYE-000xxx-xxxxx), Plug&play, Support QR code scanning to view PC Client:PC client "DeviceViewer". 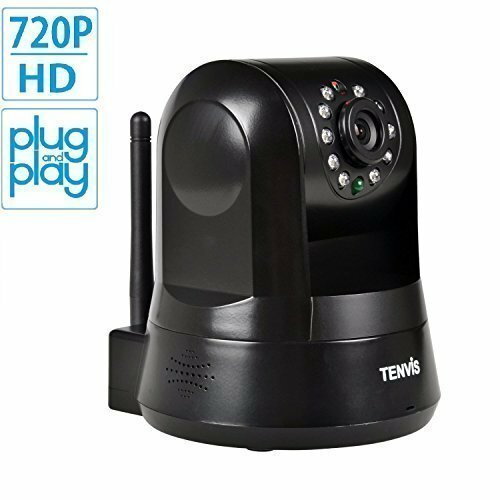 Support1,4,9,16,25,36, 64,128-channel , no user limited , centralized monitor, record and playback.Video:Image Compression:MJPEGImage Frame Rate:25fpsResolution:640 x 480(VGA), 320 x 240(QVGA)Flip Mirror Images:Vertical / HorizontalVideo Parameters:Brightness, ContrastNetwork:Ethernet:One 10/100Mbps RJ-45Supported Protocol: HTTP,FTP,TCP/IP,UDP,SMTP,DHCP,PPPoE,DDNS,UPnP etc.IP Mode:Dynamic IP address,static IP addressOnline Visitor:Support 4 visitors at the same time.Others:Power:DC12V 1A. 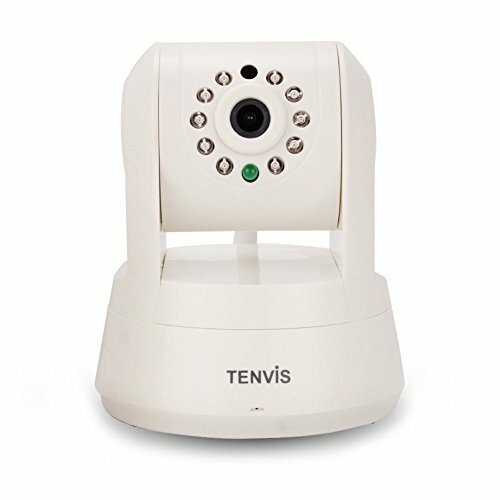 Working Temperature: -10~50 ?¡ãCWorking Humidity: 95% RH.Item size: 125x74x67mm (LxWxH)Accessories:Adaptor, CD(including manual), Bracket,Screw.Alarm:Alarm Detection:Motion detection ,Motion Detect Sensibility can be adjusted. Alarm Action:Support Email photo, FTP photo etc. System:Supported OS: Microsoft Win98 SE/ME/2000/XP/Vista/Windows7 32BitBrowser: IE6.0, IE7.0, IE8.0, FireFox, Google or other standard browserNote: this camera without IR-Cut function, so maybe has color cast, for better camera please choose AP009.Note:Light shooting and differnent displays may cause the color of the item in the picture a little different from the real thing. The measurement allowed error is 1-3cm.